You’ve made it to release day! All of the new December Release products for My Favorite Things are now available in the MFT Boutique. I’ve had a blast sharing all my projects with you during the countdown, and have one more for you today! I really love working with Blueprints, and pretty excited about the new Blueprints 33 released this month. 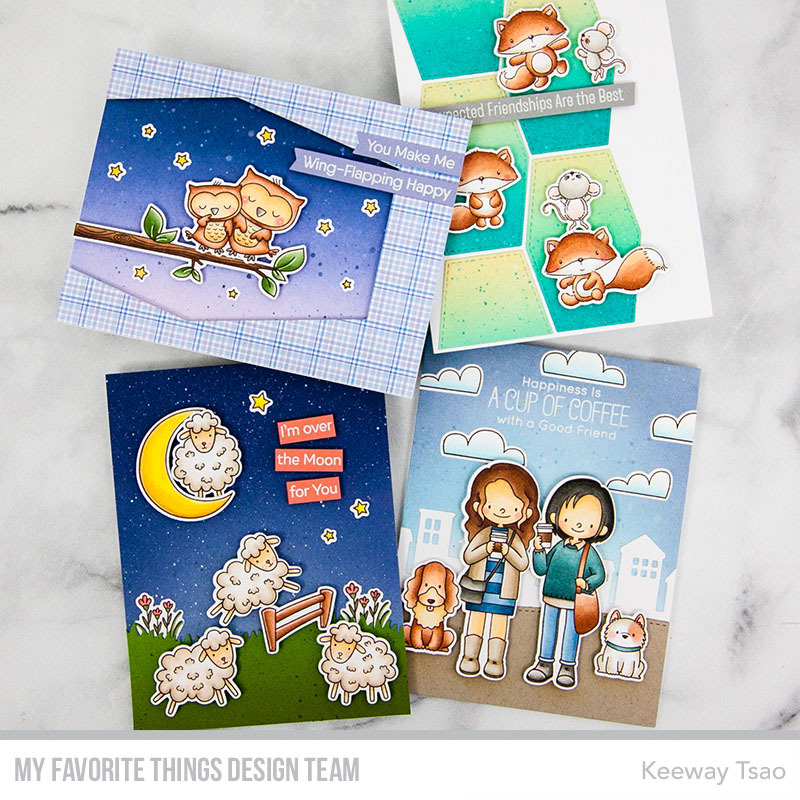 I used the smallest frame in this die set to create a fun tiled layout on my card to add my adorable critters to. I die cut the shape 4 times and ink blended each one with Pecock Feathers, Cracked Pistachio, and Antique Linen distress oxides. These cute images are from the set called Fox & Friend. How adorable are they? They are stamped in Milk Chocolate hybrid ink and colored with copic markers. They are also die cut with the coordinating Die-namics. I colored every image in this little stamp set! The final piece is the sentiment, which I heat embossed in white onto Cement Gray card stock. I trimmed it down to a thin strip and gave it a slanted edge. 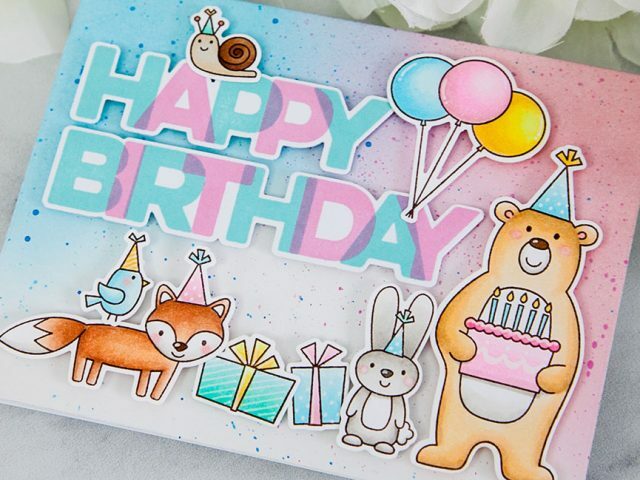 All images and the sentiment strip were added to the card with foam tape. Love it! I’m so happy you stuck around with me from the first day of the countdown until today’s release day! Today is also known as MFT & Friends where MFT invites several of our crafty friends to join the team in celebrating this release day. 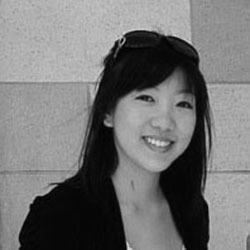 Be sure to check out their inspirational works by heading over to the MFT blog for the full listing. Happy shopping and happy crafting! I’ve absolutely loved every one of your cards. I too love the Blueprint dies. Thank you so much for sharing. How cute. I like how your mouse is on his friend’s head. The background spots look cool. The sentiment is great. It is true for me, and I’m sure for others. 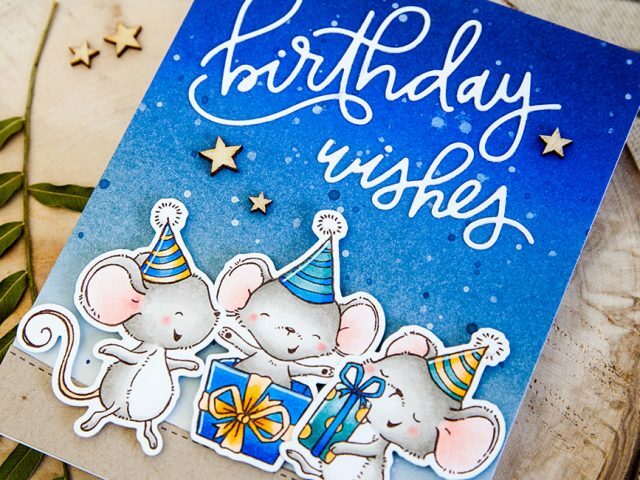 The fox and mouse are a perfect pair for this card. So adorable!!! Love how you have used a bunch of these cuties together. 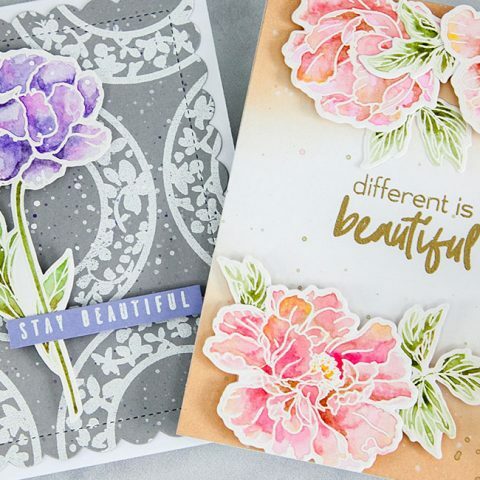 And the way you used the shaped die is so fun! 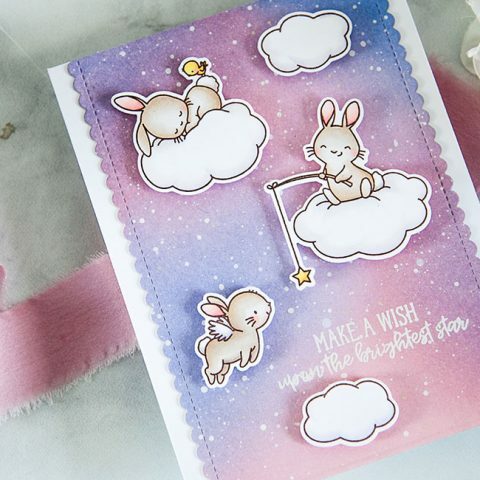 Wow, your amazing cards using the Fox & Friend set and the Blueprint dies are making me want to add them both to my Wish List. These are the sweetest images. All of your samples are darling! JUST INCREDIBLE! As usual! I love the fox and mice! Your coloring is amazing! Awesome way to use the new die! What a sweet card, Keeway. I love those pretty colors. 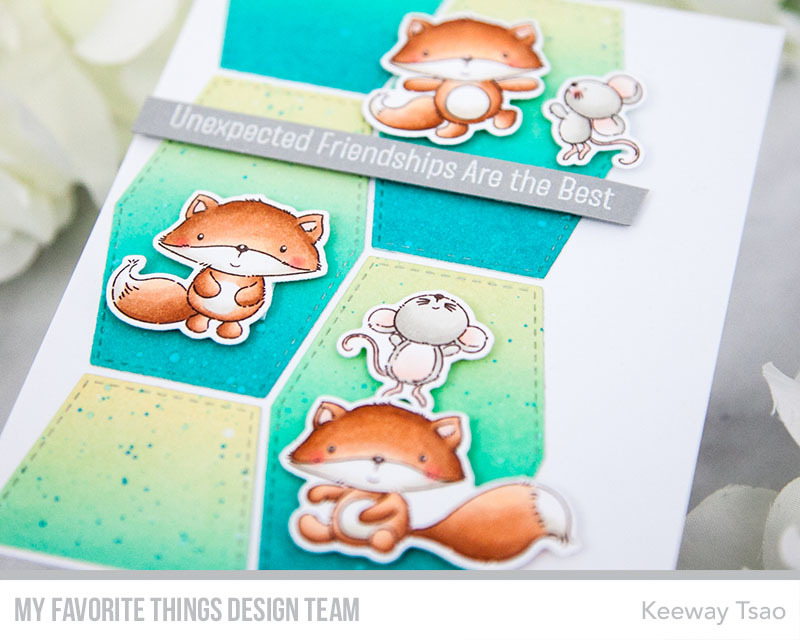 Your cute fox card was the standout to me in the MFT post, and that’s saying alot considering all the great projects posted. I always like the way you blend and shade your backgrounds on your sample cards. Um yes please, your cards are fantastic! 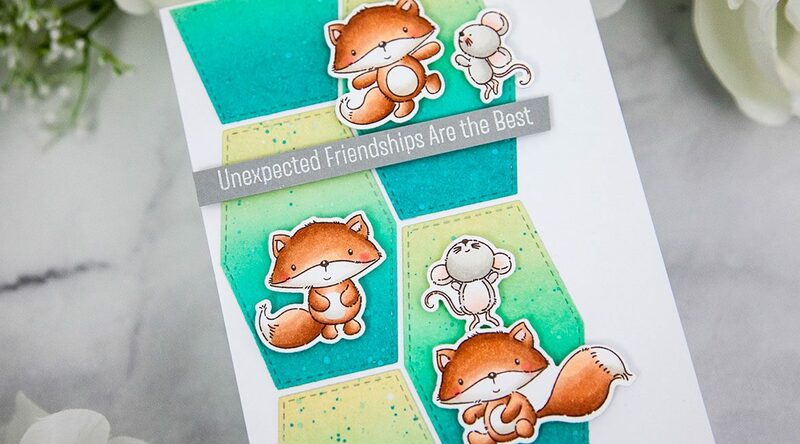 I absolutely love how you used the small frame die to create a pattern for the foxes! That card is so adorable. I love this color combination, and your foxes are absolutely adorable! loving the dienamic blueprints 33 – you make them work! All of the cards are amazing! Wow! Awesome set of cards!!! They’re all so cute!!! Absolutely stunning dear! 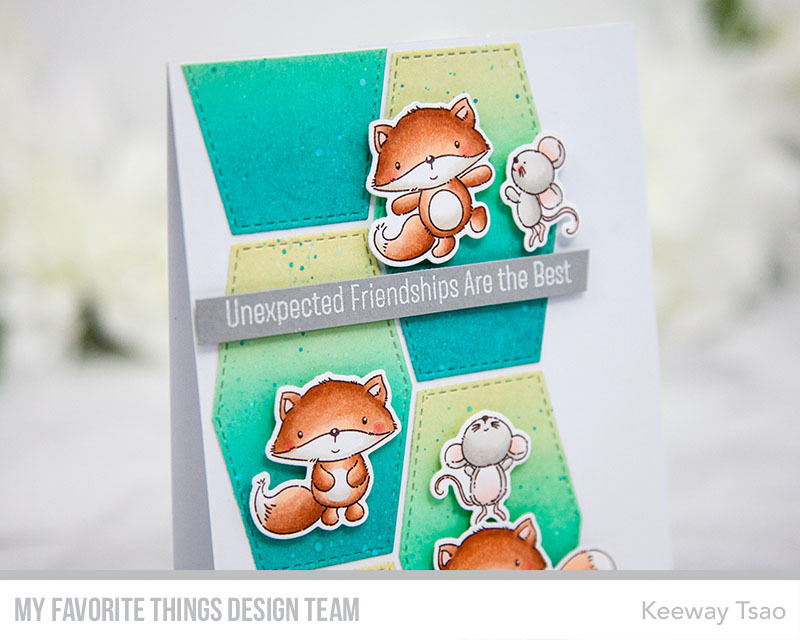 Loved the choice of colors and the critters are damn cute and fun images to play with. 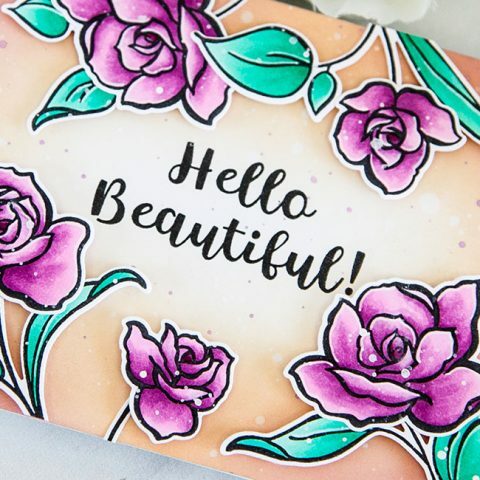 I love all of your cards- such pretty colors! The sentiments are so cute! Fantastic card! I love how the background “grounds” your adorable critters. Gorgeous color combo. Such a fantastic card! 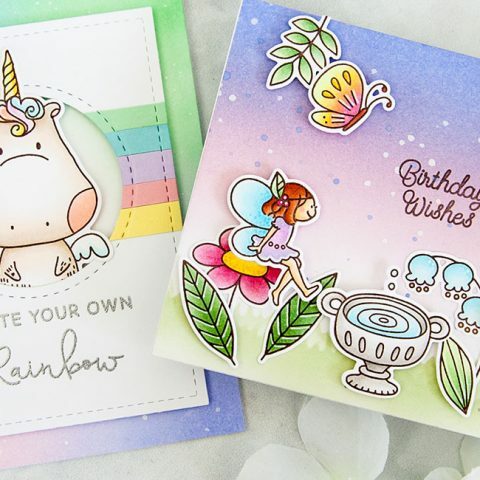 Love the die cuts as the background, and in such fabulous colours! I love the colors you chose for the shapes. Wonderful card and Iloved all the cards you made for this release. 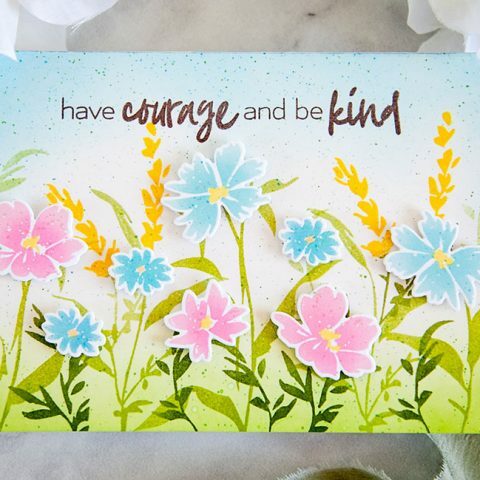 These cards are awesome, loved the background and your coloring. 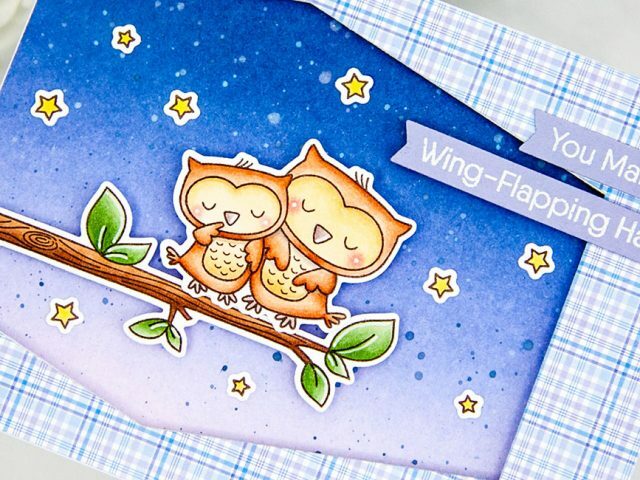 The colouring on all the cards is superb and those critters are irresistible! Beautiful cards, especially the fox card, I love its design. I like the colors and the card design. 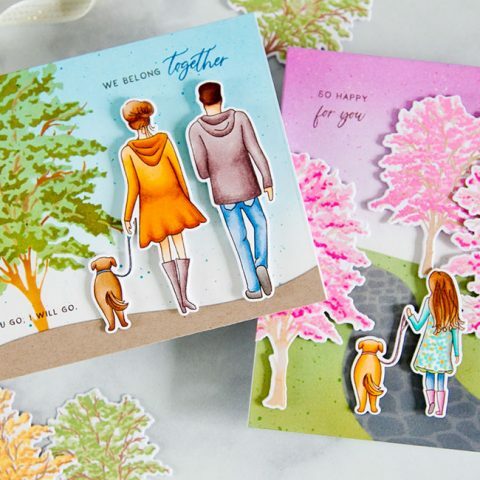 Super cute creations! Love the colours on today’s card! I love how versatile the Blueprint #33 die set is, love how you stacked it on this card. The Fox and Mouse are the absolute cutest ever and that sentiment is so true. Your Copic coloring always WOW’s me, thanks for the inspiration.